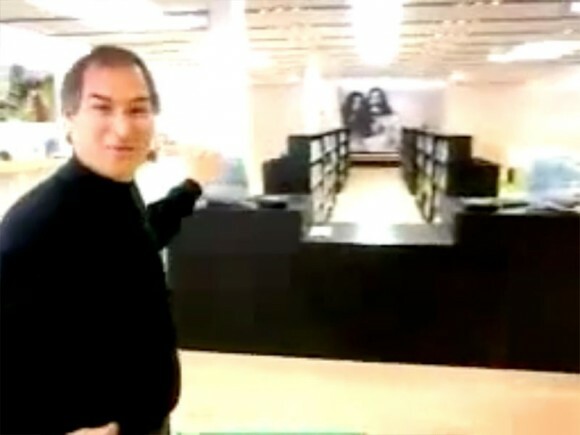 10 years ago today, Steve Jobs demoed this video at the Apple Keynote at MacWorld New York. Video from MacWorld New York, Jul 18, 2001, showing a walk through of the original Apple Store. Opened on May 19, 2001, the Tysons Corner Apple Store (located at McLean Virginia, outside of Washington DC) is the first Apple Store to physically open for business. This is the private tour recorded 6 days before its opening. It’s funny that Apple laptops from 10 years ago are still thinner than many PC laptops today, and Microsoft still copies Apple. At least Apple beats Microsoft in company worth, and Apple obliterated Microsoft in music player, online store, and phone industry. 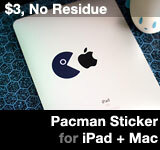 This entry was posted on Monday, July 18th, 2011 at 11:59 pm	and is filed under Apple Store, Steve Jobs. You can follow any responses to this entry through the RSS 2.0 feed. The Steve jobs diet: lose 50 pounds in 10 years by running a huge company! With interval training!